Where will you be heading on holiday this year? Will it be one of these resorts on the Spanish Costa Blanca? 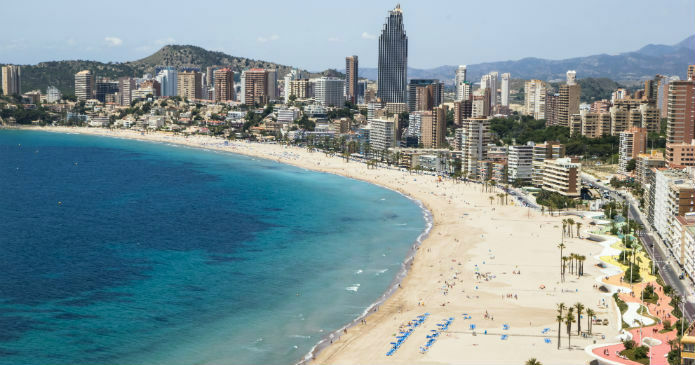 If so, we’ve taken a look at the differences between the resorts of Benidorm, Javea, Denia, Calpe and Altea so that you can have the best holiday possible! The best resort for…party animals. 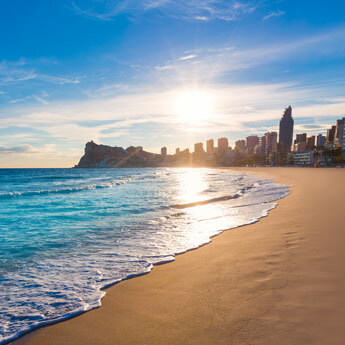 Benidorm is a favourite among families and couples year round but it’s also the place where Brits go to let their hair down a little and enjoy the Spanish sun. A favourite with stag and hen parties, Benidorm entertains the masses with its cabaret shows and lively bars and clubs. It’s a good job there’s also a lush beach to recover on during the day then! Planning on going to this resort? 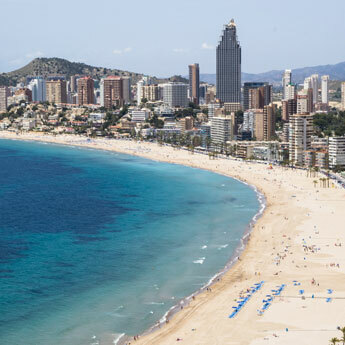 Here's how to spend 3 days in Benidorm! The best resort for…the beaches. 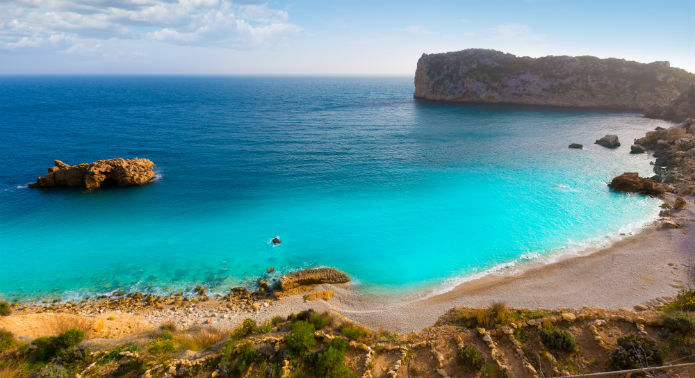 With two Blue Flag beaches, the pebbly La Grava and sandy Arenal Bay, Javea is an ideal resort for those of you who fancy being a beach bum for a week or two. Arenal Bay is the most popular with families as the water stays shallow and there are also pedalos for hire during the day plus you’ll find something to eat at one of the restaurants along the 3km long promenade. The best resort for…the family. Keeping the family entertained on holiday can sometimes be a bit of a task. However, Calpe makes it so easy to have a relaxing yet fun holiday with the family. 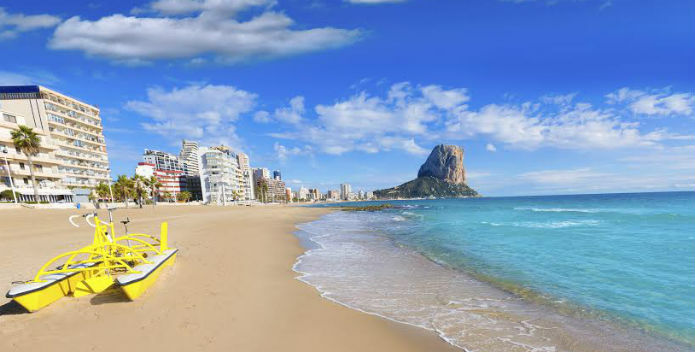 With sandy beaches, historical sights and Terra Mitica theme park and Aqualandia waterpark nearby, Calpe will have something to keep everyone happy on a holiday to the Costa Blanca. 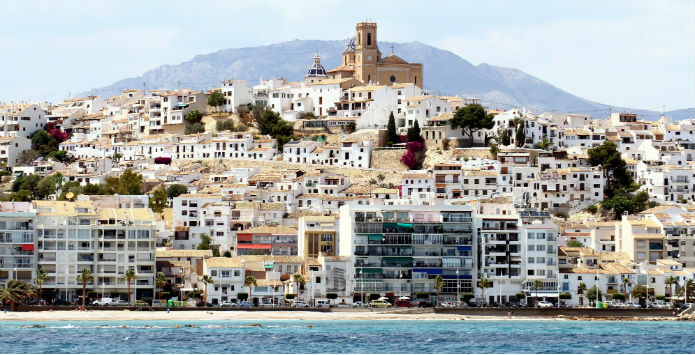 For a taste of Spanish culture, Altea is the place to go for medieval cobbled streets, steep hill sides and quaint art galleries. The show stopper of this town is the church of “Virgin del Consulo” which dazzles in the sun with its blue and white domed roof and ceramic tiles. 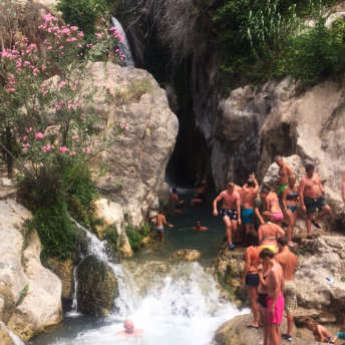 Step off the plane, feel the heat of the Spanish sun and relax on your holiday to Denia. Surrounded by Montgo National Park and 20km of beaches, relaxing is the only option in this resort. For a quiet day at the beach, the coastline towards the south of Denia is more peaceful and is a great place to grab some fresh seafood for an evening meal.